Check out our District Trifold that sums up our previous 2016-2017 school year. We have surplused great goals and standards here at GEVS. Many topics including Academic achievement, Motivation & Pride, Communication/Customer Service, Finances, and Graduation. 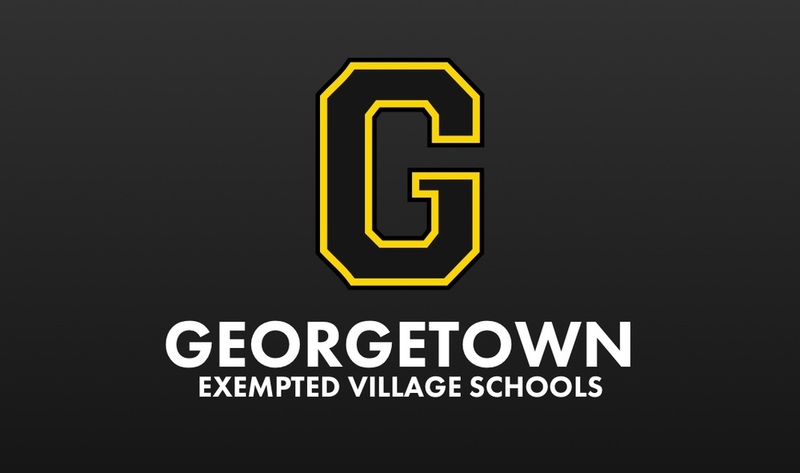 We look forward to another GREAT year here at Georgetown Schools!